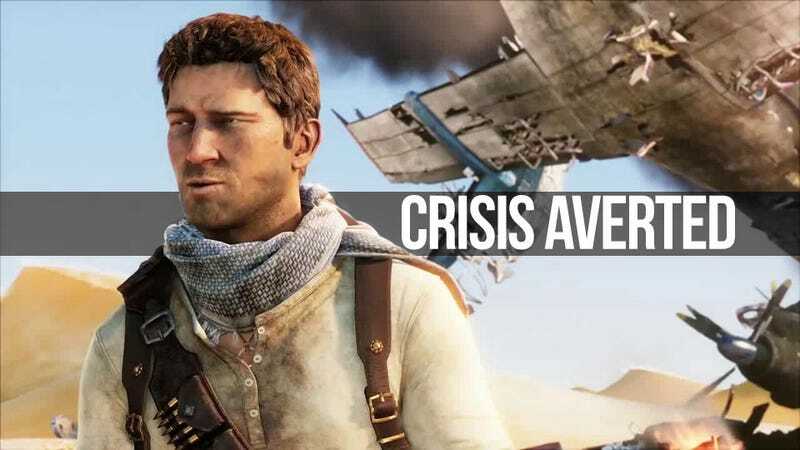 David O. Russell, the acclaimed director of The Fighter and Three Kings whose visions of the Uncharted video game series riled up fans of the PlayStation 3 franchise, is no longer attached to an Uncharted movie, Variety reports. The Hollywood trade publication states that Russell left the film over "creative differences" and that Sony's Columbia Pictures studio is looking for a new writer. We don't know what those creative differences are, but gaming fans may want to believe that they could be about Russell's vision for an Uncharted movie having little to do with the fiction of the games that star an in-over-his-head everyman, Nathan Drake, trying to hunt treasure while flirting with attractive women and hanging on to many a precarious ledges. Earlier this year, Russell had told MTV that he wanted an Uncharted movie to be about "a crime family that metes out justice in the world of art and antiquities ... They're like the Sopranos in some ways, but they have great taste, and they have a sense of justice." What The Hell Is Uncharted&apos;s Movie Director Talking About? He had pictured Mark Wahlberg as Nathan Drake and Robert DeNiro and Joe Pesci in supporting roles. There's no indication about whether Russell's departure will alter casting plans or even the notion that the movie will differ greatly from the fiction of the games. We'll see.